If you're looking for the right vehicles for your business, Hyundai has the perfect fleet lease vehicles solution for you. Whatever your business size or requirements, you can get the job done by choosing from Hyundai Fleet's diverse range of models, all of which offer the latest in technology, efficiency, safety and style. And as a Fleet customer, you have the flexibility of a range of ownership and leasing options, as well as tax benefits and great value servicing. 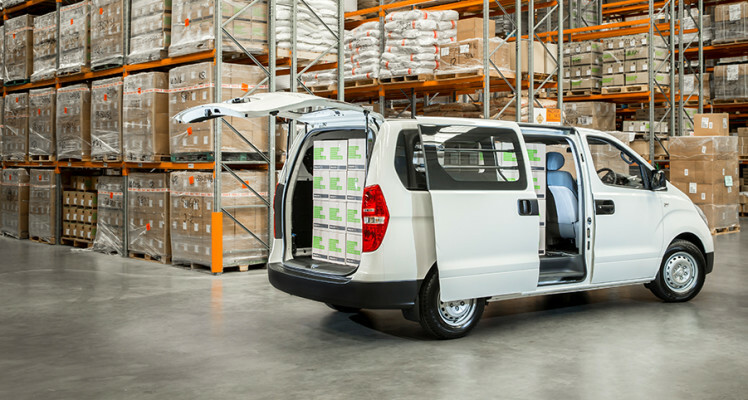 So from the city loving Accent to the cargo carrying iLoad - our fleet services can provide the right vehicles to help drive your business forward. With a range of models to choose from, Hyundai Fleet has the lease vehicles to perform every task your business undertakes. The Sonata and i40 are perfect for longer journeys, while the i20 and Accent are ideal for buzzing around town. Our stylish & award-winning SUVs - the Tucson and Santa Fe - are tough all-rounders that are at home in all conditions, and for larger loads, look no further than the iMax & iLoad vans for your lease vehicle requirements. 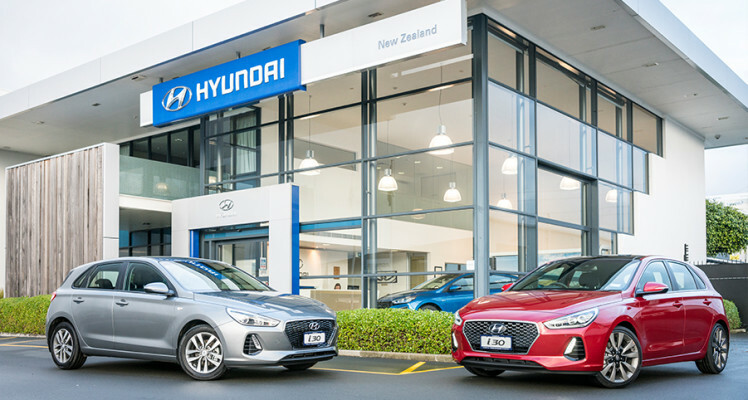 As Hyundai’s longest serving independent distributor, we’ve been the driving force behind hundreds of Kiwi businesses for over 30 years. 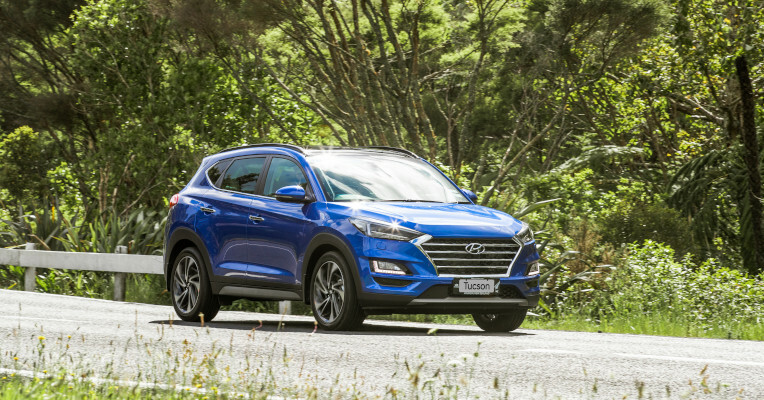 We know how to match the right vehicles to your business at the right price, and because all Hyundai dealers are 100% NZ owned and operated, your local dealer is on your side when it comes to helping your business grow. 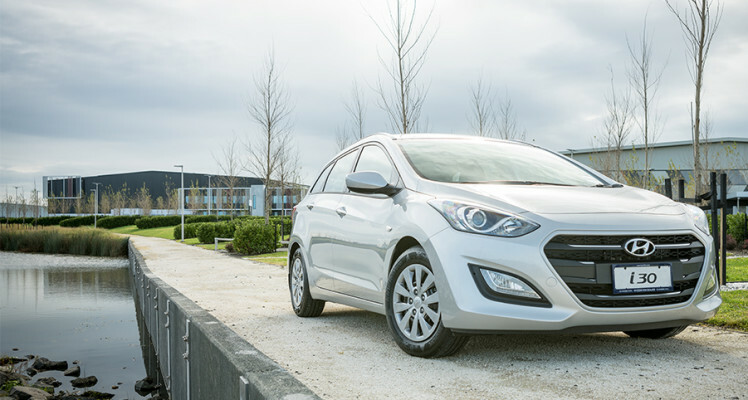 See how Hyundai Fleet has helped Kiwi businesses flourish and take a look at our resource library where you can learn more about our range as well as Hyundai’s involvement in a number of events and community projects. Getting the right finance package is just as important as choosing the right vehicles, so Hyundai Fleet offers a number leasing options, from owning and managing your own vehicles to a straight monthly lease - whether it be operating or financed, fully or non-maintained.